Ever though what does ISI is hiding from you or the facts they do not want you to read as a Pakistani specially after the condition of country due to Taliban's terrorist activities? Or have you ever concluded why does people of Afghanistan hates Pakistan more than they hate USA for invading their country after 9/11. 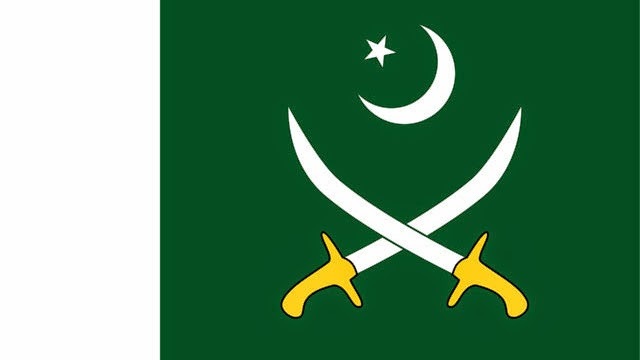 Today i have the list of "some" facts you probably never read before especially in case you are a patriotic Pakistani like me, who love the country, army and specially ISI for their amazing services for Pakistan. This post does not goes against ISI or Pakistani army at all, the purpose of sharing this facts to know the history of country, to know why our neighbour country has so much hate for us. 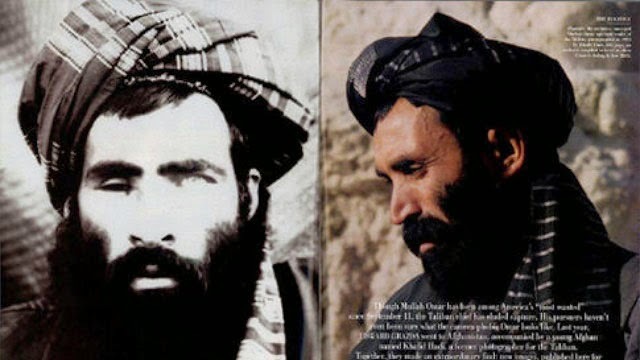 The Taliban were largely founded by Pakistan's Inter-Services Intelligence (ISI) in 1994. 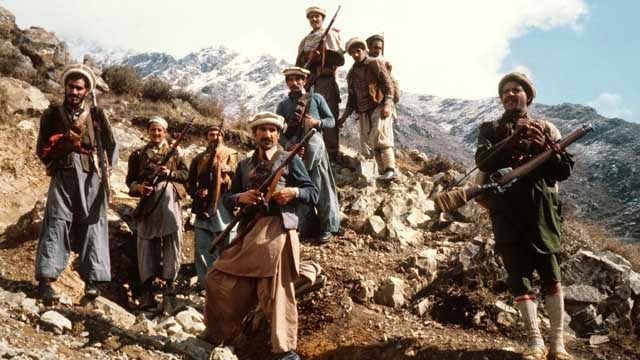 The ISI used the Taliban to establish a regime in Afghanistan which would be favorable to Pakistan, as they were trying to gain strategic depth. 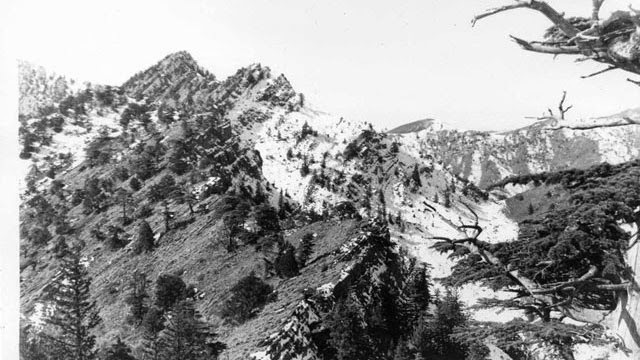 Special Services Group of Pakistan's army helped Mujahiden rebels in battle for Hill 3234 against Soviet Union. 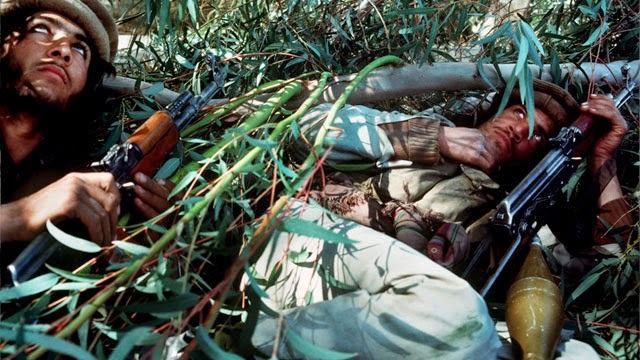 Mujahideen were supported by Inter-Services Intelligence and America in the civil war in Afghanistan. 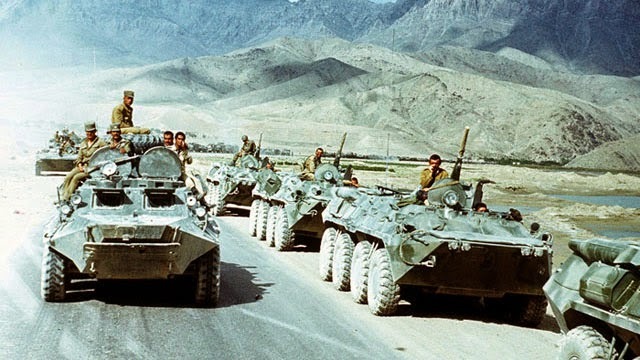 CIA provided assistance to anti-Soviet forces (Taliban) through the ISI, in a program called Operation Cyclone. 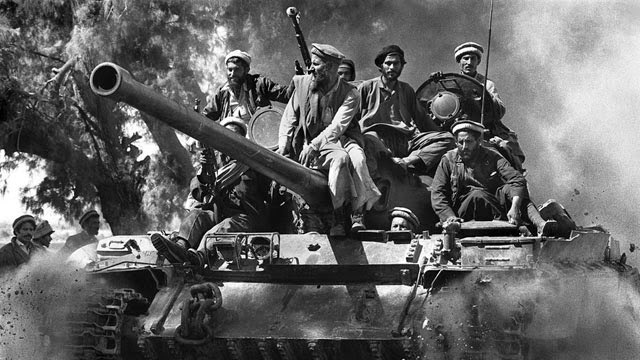 ISI belligerent in Battle of Jalalabad along with Mujahideen groups Hezbi Islami and Ittihad-i Islami which was supported by United States of America. This Battle was fought against Afghanistan. The battle of Kabul between Taliban and Afghanistan were supportedby ISI. Oh yes, ISI was playing for Taliban's and Al Qaida. 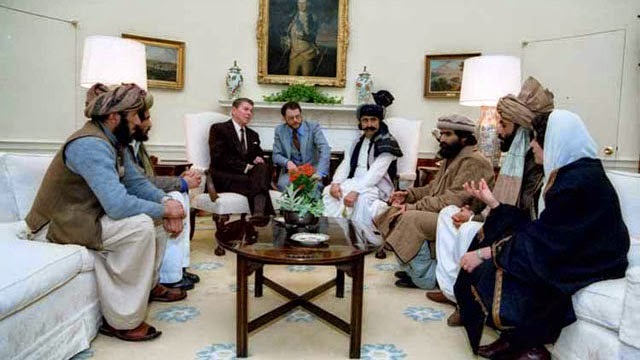 Hezb-i Islami and Taliban were supported by Pakistan's ISI along with USA and Saudi Arabia for Civil war in Afghanistan. Once Pervez Musharraf, Mullah Omar, Osama bin Laden and Ayman al-Zawahiri were togather against Islamic State of Afghanistan. 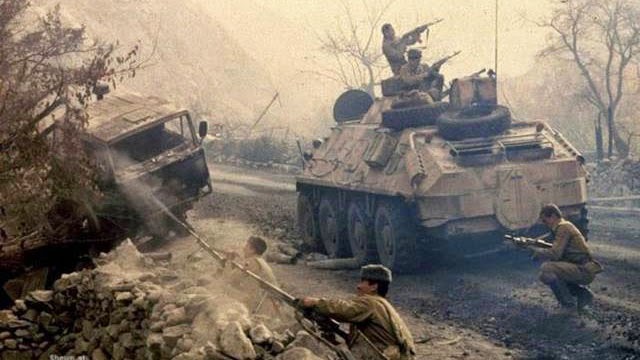 Pakistani army belligerent along with Taliban in Civil war in Afghanistan in 1996 -2001. 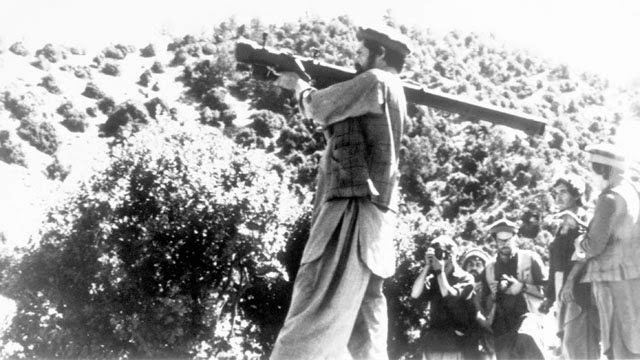 Pervez Musharraf and Mullah Omar were leading this war against was leading from Pakistan while Afghanistan. Osama bin Laden the founder of Al-Qaeda along with Saudi Arabia, UAe were supporting Pakistan and Taliban in this war. 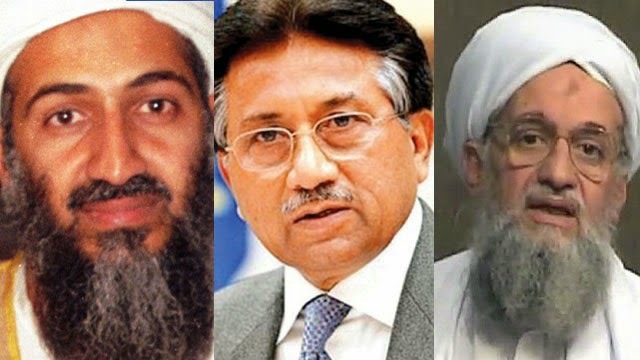 Does not this shocked you that world most wanted terrorists were in the team of Musharraf? 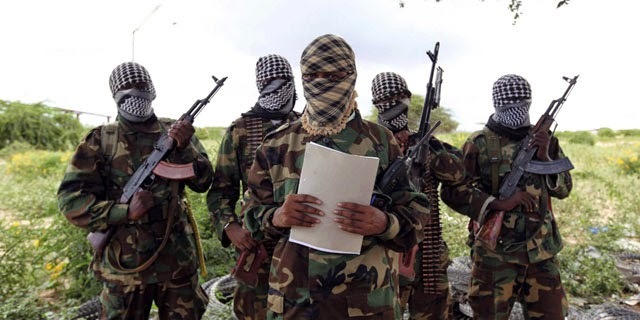 It is worldly popular that Mullah Mohammed Omar Mujahid was trained by ISI. 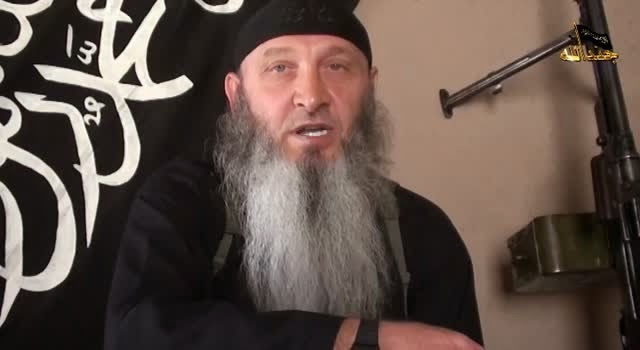 A captured Taliban spokesman, Muhammad Hanif, told Afghan authorities in January 2007, that Omar was being protected by the Inter-Services Intelligence (ISI) in Quetta, Pakistan. In November 2009, The Washington Times claimed that Omar, assisted by the ISI, had moved to Karachi in October. In January 2010, Brigadier Amir Sultan Tarar, a retired officer and ISI agent said that Omar was ready to break with his al-Qaida allies in order to make peace in Afghanistan. 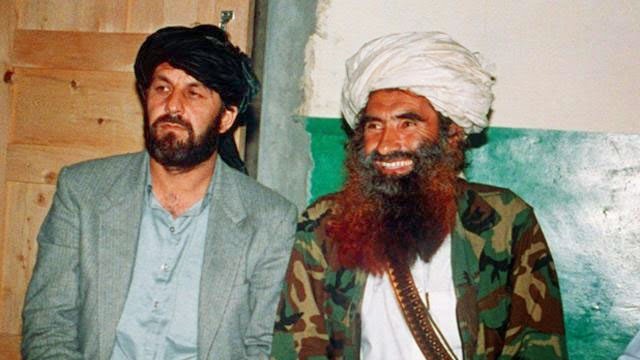 Haqqani network, Alqaida, Taliban and Afghanistani Mujahideen once supported by ISI in their war against Afghaistan. Former member of these organisations also beleived to trained by ISI. IMU received its initial funding from ISI. Now IMU is fighting against Pakistan along with Tehrik-i-Pakistan and bombed so many civilians of Pakistan including army soliders. 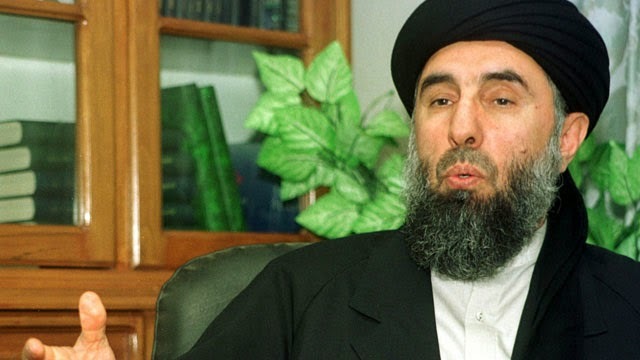 CIA provide funds to Gulbuddin Hekmatyar to grow Hezb-e Islami mujahideen organization through the ISI. 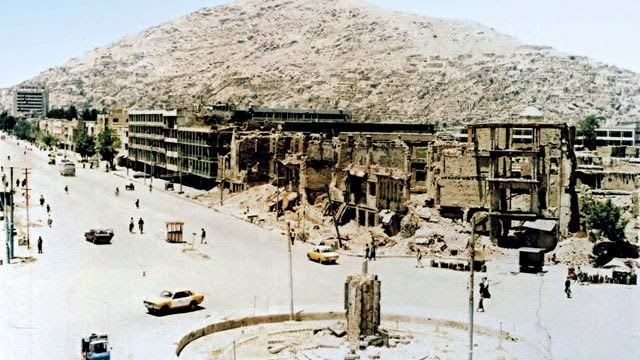 The organization and Hekmatyar is known as global terrorist by the United States. Links between Haqqani network and ISI is not more an secret they use to be heavily funded by ISI. 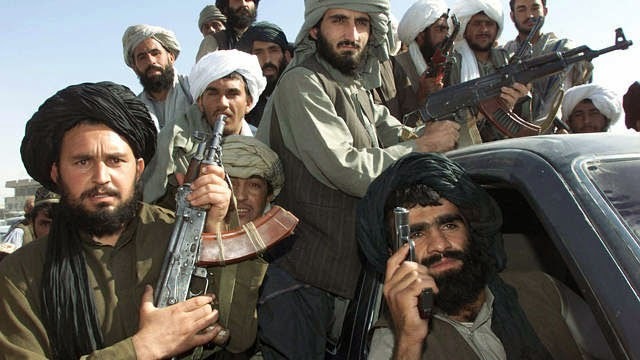 The ISI in conjunction with other parts of the Pakistan military subsequently provided financial, logistical, military and direct combat support to the Taliban until the attacks of 9/11. Before 9/11 Al Qaeda was supported by ISI along with CIA. 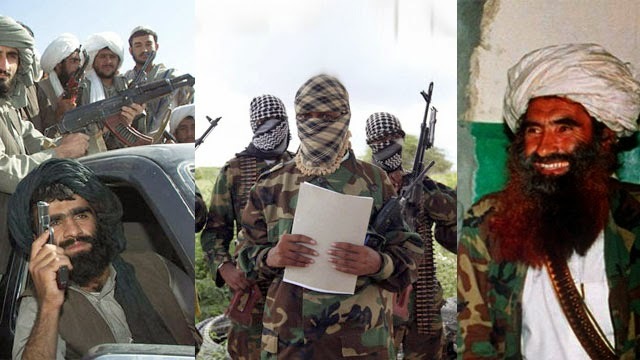 Al Qaeda also has support of ISI in Afghan civil war. Number of websites which are mostly owned by Pakistanis claim that ISI is known as best among all intelligence agency is actually false claim because there is no such ranking for intelligence agency ever published by any one. There is a false claim by some websites that ISI has the record that not a single agent has been caught red handed till now, not a single agent has been broken, a double agent has never been founded in ISI, and the most amazing is no one broke ISI agent. Well did we forget Khalid Khawaja and Colonel Imam? There were not only caught but also murdered by Tehreek e Taliban and they also issued their videos as hostage. 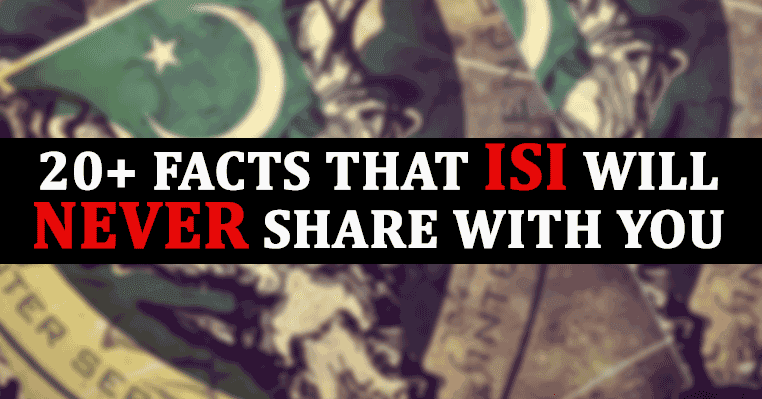 According to some experts the ISI is the largest intelligence agency in the world in terms of number of staff. I hope you have not read most of these facts before. Do not forget to share your views.